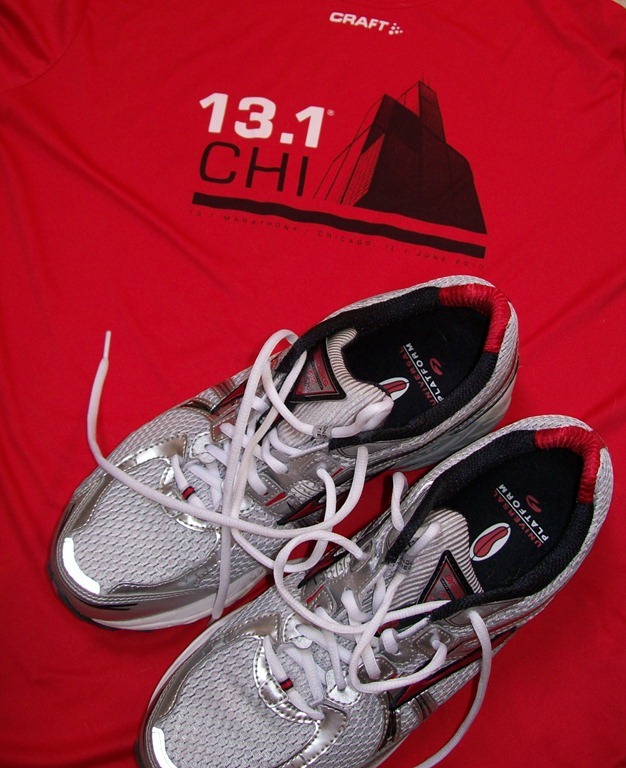 We are having our first giveaway this month to celebrate the upcoming 13.1 Chicago Half Marathon and Karhu 5K, which both take place on Sunday June 13, 2010 along Chicago’s beautiful lakefront. 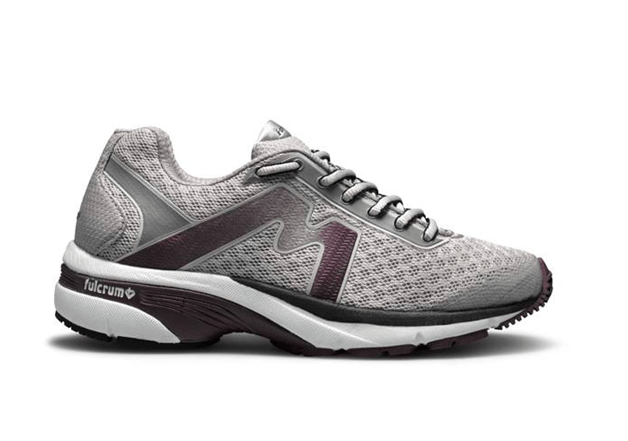 Our generous sponsor Karhu is giving RunMorganRun readers a chance to win a brand new pair of Karhu “Forward Ride” running shoes. The lucky winner can sport a new pair of kicks while they enjoy the sights and sounds of the 13.1 Chicago Half Marathon or the Karhu 5K. Please note that the winners choice of size and color subject to availability. Instructions are below. 1.) 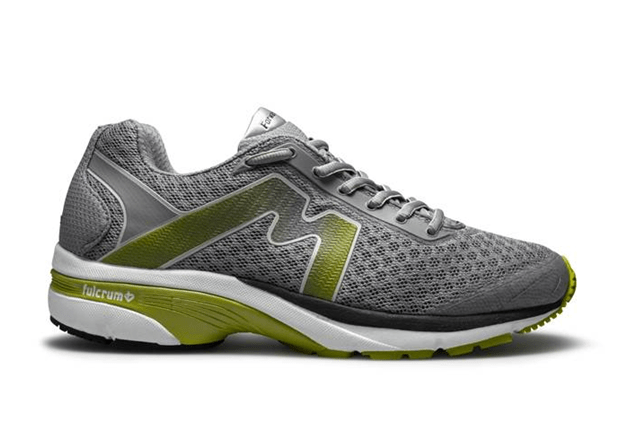 Just visit Karhu.com to read about the awesome Forward Fulcrum Ride shoes, then leave a comment on this post about what you think is the best feature of the shoe and how you would like to incorporate the shoe into your running lifestyle. (You may enter once a day.) Remember, leave an interesting comment. If I cannot contact the random winner, you might be chosen instead based on your comment. 3.) Tweet it. If you Twitter a link to this giveaway, come back and comment here to let me know your Twitter name for another entry! Feel free to do all three to gather multiple entries to win! You have until midnight CST on Monday, June 7, 2010, to enter so that we can get the shoes to the winner in time for the run. The winner will be drawn at random from all entries and will be notified by email. Good luck. Note: This contest is only available to Chicago area residents. Update: 6/8/10 Congratulations Mike S. He is the winner of our shoe giveaway. Look for his review here after he has put them thru their paces.